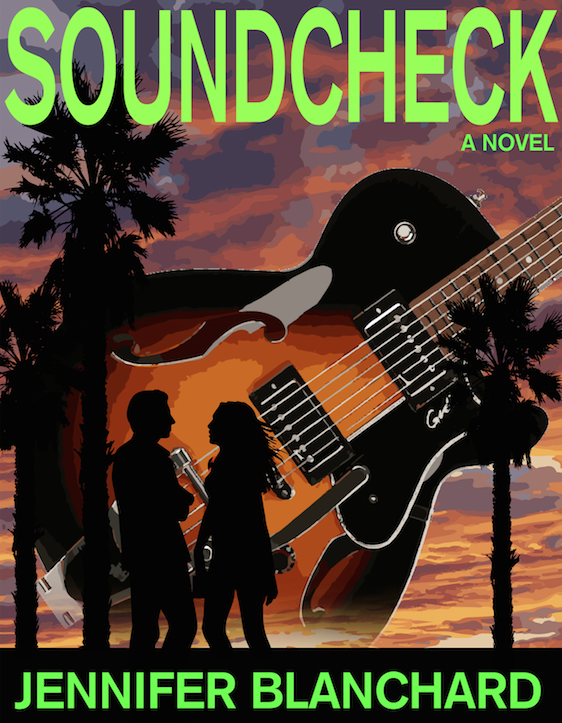 Want to get a sneak peek at chapter one of my debut novel, SoundCheck? Fill out the form below and you’re in. You’ll get your free chapter immediately upon signing up. 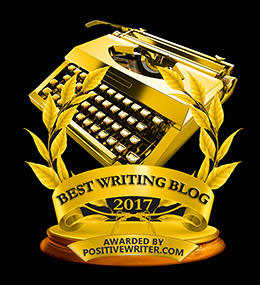 Plus, you’ll get a chance to be entered to win a free copy of the book.